Are you guest posting? Good! Are you doing it for free? Bad! Very bad! Guest posting is one of the best way for freelancers to increase their brand value and for established writers to make their marketing circle stronger. Both ways guest blogging is a very beneficial process. So if you are also a part of the blogging world then you should be writing guest posts regularly. However if you spend your precious time to write a perfect post, then why should you be giving it away for free? 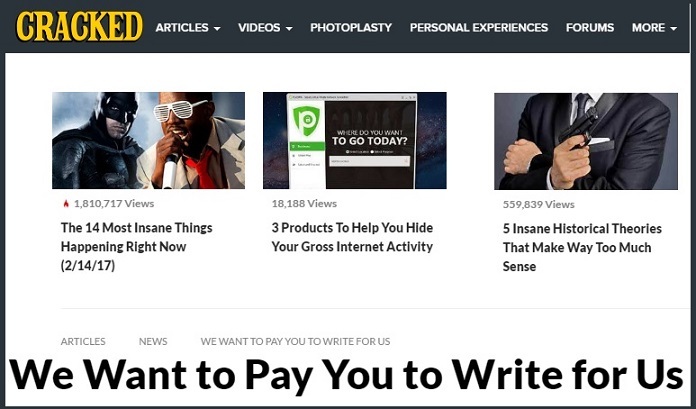 There are lots of websites in every niche which are ready to pay you for every published guest post, so you’ll not only have your article published but you’ll get paid for it as well. So today we have brought you a list of 10 blogs that pay you for guest posting. Before writing on guest blogging sites please make sure about quality otherwise your post will be rejected as below sites are paying huge amount for just one article. Here we have written guest blogging sites from different niches. What better to write about then writing itself? 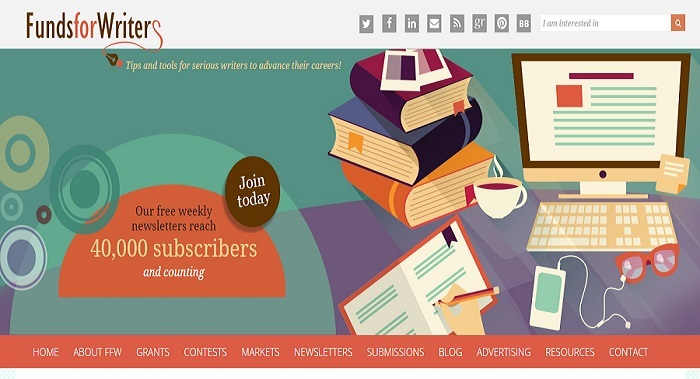 Funds for a writer is a website which aims to explore new ways for writers to earn or increase their current income. However, they do not accept articles about how to write better so don’t waste your time there. You are paid $50 for every unique, unpublished article of about 600. Almost every freelance writer has some experience in digital marketing and SEO. In fact, if you write professionally online, then you must know the basics of SEO. So why not a writer about it? Income Diary pays for SEO and other Online Money Making articles. Before submitting make sure your topic hasn’t already been covered. Also, they do not have a fixed rate for paid articles, you need to request the payment you think you deserve, if your article is good enough then you are going to get the money. Normally you should request somewhere between $50-200 according to the length of the article. Wow is a magazine dedicated to women writers. You can write almost anything related common women topics and women empowerment. You can write articles of any length you like. You are paid $75 for How 2 article of 1,500 – 2,000 Words, Inspiration article of 1,500 – 2,000 Words, and Feature Interviews of up to 3,000 Words. Plus you get $150 for each featured article. 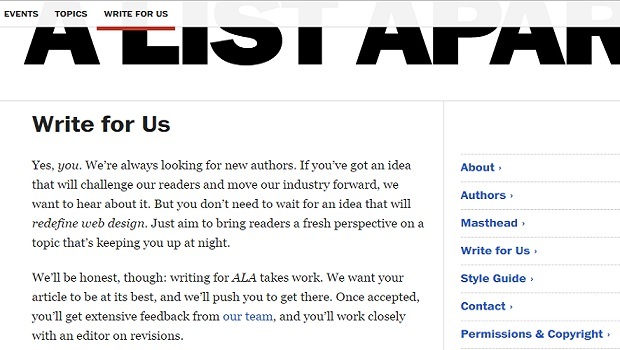 A List Apart is another awesome website to get your paid guest published. Mostly they accept articles about coding, design, content strategy and user experience. However, their introductory page also encourages you to pitch any new category which you think might be appealing and they accept it as well. They articles in 3 format – Mini-Articles (up to 600 words), Articles (600-1500 words and features (1500-2500 words). You are paid $50 for a Mini-Article, $100 for an Article and $200 for features which are quite satisfying. Here is something for you, coders! If you are good at coding and you think you can teach others, then you can get paid a considerable amount for it. They pay $100 for a quick tutorial and $250 for an in-depth article. You have a sense of humor? Good. Can you write? Even better. Cracked is one of the most awesome paid guest post websites. It’s my personal favorite for both writing and reading. They want you to write funny articles on almost every topic. You can get paid from $50-200 for each list based article. Plus they have recently started to accept small sized articles so you can write a quick read and get paid for it too. Before you get excited, let me tell you that- No! you are not paid for writing travel guides. Instead, the website focuses on how you can make money in the travel industry and you are paid for writing an article about this. 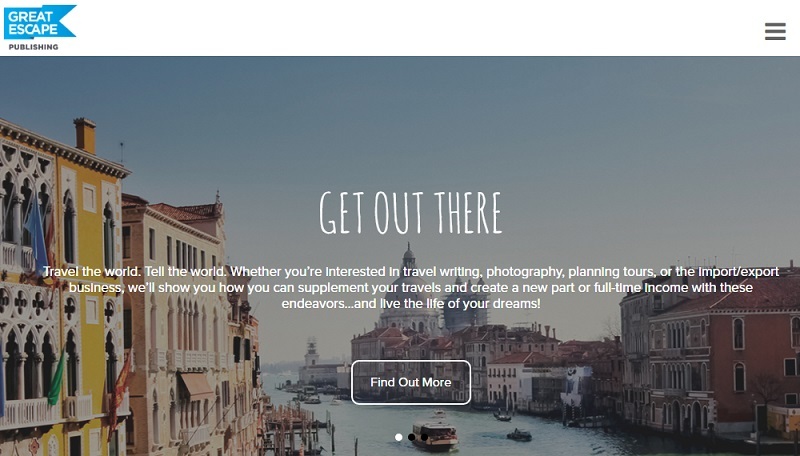 For example, you can write an article about earning as a travel guide, a travel photographer and so on. They pay $50-$75 for requested articles, $100-$150 for interviews and personal stories, and $150-$200 for blueprints of a way of making money. Do you like Photoshop? Then this one is for you. The website has only and only one topic- Photoshop. If you regularly use Photoshop and have a quick tip to share then you can get paid $50 for it.If you write a full flagged article, then you can get somewhere from $150 to $300 for a single article. Probably every list about paid guest post on The Internet today includes Listverse. They have been paying you a whopping $100 for 1500 words, list-based articles from a long time. They want you to write about shocking things such as top ten mysteries, top ten murders and so on. Their articles are separated by Bizarre, Entertainment, General Knowledge, Lifestyle, Science and Society categories. However, the rules for submitting articles are very strict. You’ll need to present proof of every fact you write in your article in the form of trusted Internet pages (link of those pages). it will require a lot of time and effort to write one such article so think twice before start writing. Plus the best thing is that you don’t have to write a full article and wonder if it’s going to be accepted. There is a form on the site where you can submit your title and a screenshot of final results and you only write if it gets accepted. And finally, If you are also a parent of a cute (and irritating) child then you must feel for other parents and that’s what you have to write about. The site wants you to write your own experience of your parenting struggle and you are paid $100 for each accepted article. They issue a list of topics every month and you can choose any of them. At the end of the month, you are paid if your article has been accepted. The website requires in-depth articles of at least 1500-3000 words and real life experiences have a better chance of getting approved. Hope you like this post and now start guest posting on above sites and get money on each posting. We will update this post regularly so please come regularly and read regularly. Amazing article. 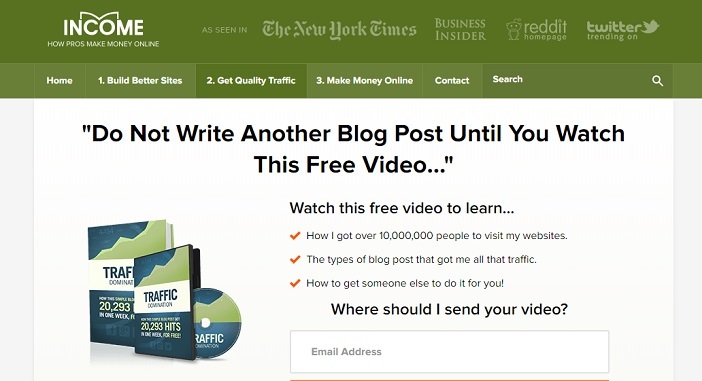 Thanks for curating the best-paid guest post websites. Thanks to Admin for sharing the list of Guest Posting sites. I am a blogger. 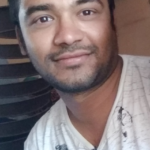 Would like to increase Domain Authority of my Blog. You are correct Guest Posting is the best way to rank higher. From tomorrow onwards I will start Guest Posting with the list of site you Shared. Keep Sharing such awesome articles related to off-page Optimization. Will recommed this link to my Circulation.